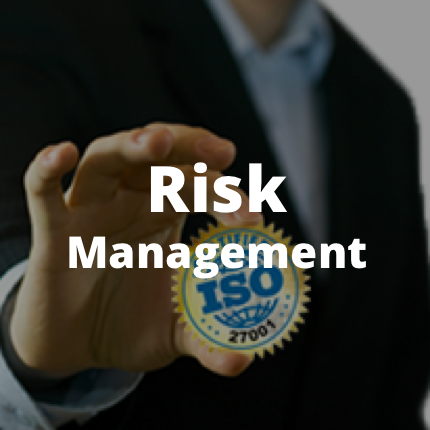 Risk Based Security (RBS) based in Richmond, VA provides detailed information and analysis on Data Breaches and Vulnerability Intelligence. 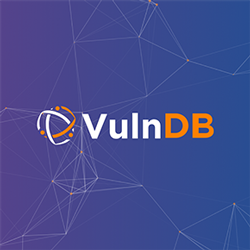 RBS products Cyber Risk Analytics (CRA) and VulnDB, provide organizations access to the most comprehensive threat and vulnerability intelligence knowledge bases and risk ratings available. 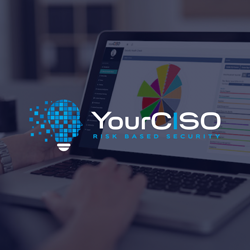 In addition, our YourCISO offering provides companies with on-demand access to high quality security and information risk management resources in one easy to use web portal. 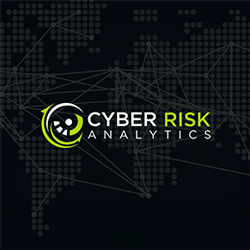 Risk Based Security is recognized as one of the 500 hottest and most innovative cybersecurity companies to watch in 2018. Risk Based Security was recognized as a fastest growing security company in 2018. Risk Based Security was Richmond Chamber of Commerce Innovation Award winner.